The topic of genetically modified foods is becoming a hot one- and for good reason! 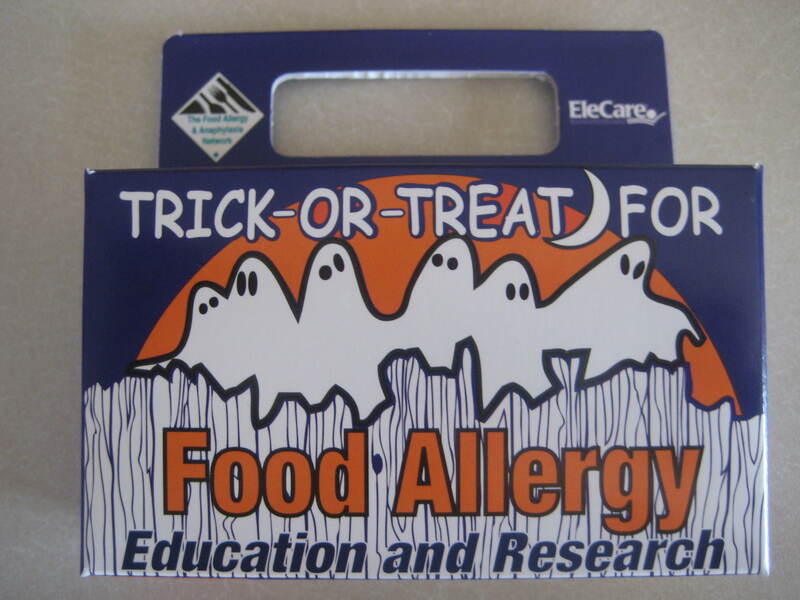 I would like to recommend reading this entry on The Food Allergy Angel blog. I find it very informative and eye opening. Genetically modifying foods is a real problem! Some countries around the globe will not allow them to cross over their borders. Take the time to get informed. In light of the controversy that is being stirred up in the food allergy world, I would like to highlight a specific person who has been working hard to motivate more research into the cause of the problem. Her name is Robyn O’brien, and she developed the site allergykids.com. On her website she writes about her theory of what causes food allergies. She zeroes in on all of the genetic modification, hormone adding, and chemical pesticidal use on our food supply in the U.S. While she may lack in the arena of scientific evidence to support her claims, currently there is no evidence to go against them either. I find it very interesting what she has to say. Most people are not familiar with all that is involved with our food supply. For a more in depth explanation of things such as modern use of pesticides through injecting chemical toxins into seeds, you can go here to see the research section on the allergykids website. O’brien gets a lot of media attention about her food allergy journey, and a comment was left on my blog with the link to the most recent article which was in the New York Times, January 9, 2008. I find the points that O’brien makes to be fascinating. It almost sounds like some kind of common sense thing, and the fact that no effort has been made to research more into the matter only seems to support her conspiracy theory. I was doing some research tonight and I came across this very interesting article. What I find most interesting is that it was written just days before my son was born. I find that kind of ironic. The focus of the article is on finding the cause for peanut allergy. I do find it interesting that it quotes research studies supporting a theory that says skin exposure to peanut oil early in life leads to developing a peanut allergy. The article also says there is a link between children developing peanut allergies and babies that drank soy based formula. This is irrevelant to me because my son did not drink soy based formula. It did seem, though, that at about the age of two weeks, when we introduced formula for the first time, is when he developed a full body rash that was diagnosed as eczema.